Bloomberg Philanthropies American Cities Climate Challenge Announces Impacts: The Bloomberg Philanthropies Climate Challenge announced that the 25 cities selected for the program could potentially eliminate 40 million metric tons of carbon emissions by 2025. Baltimore Approves New Air Quality Standards: Baltimore's City Council approved a bill to apply stringent limits on industrial emissions that would potentially shut down two incinerators located within city limits. Fort Collins Meets 2020 Municipal Climate Goals: Fort Collins reduced its municipal carbon emissions by 21% between the 2005 baseline and 2017, achieving their 2020 goal three years early. 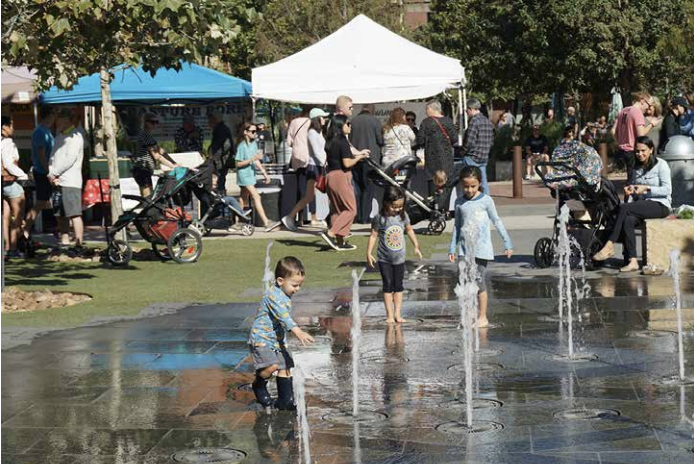 Fremont Sets Carbon Neutrality Goal: Fremont adopted a carbon neutrality by 2045 goal and will establish a Post-Carbon Community Framework to guide the development of its Climate Action Plan update, which includes strategies for climate mitigation and resilience. Milwaukee Moves Ahead with Solar Projects for Public Libraries: Milwaukee's Common Council approved a 1.1 MW solar project for three public libraries and the city will be working with the local electric utility to work through their concerns with solar. Minneapolis Adopts Residential Energy Disclosure Policies: Minneapolis approved policies requiring large residential buildings to benchmark energy and water usage, residential buildings to disclose energy costs at time of rental, and homeowners to submit an energy disclosure at time of sale. Missoula Purchases Six Electric Buses for Public Transit Fleet: Missoula's Urban Transportation District announced they will add six electric buses as part of the Federal Transit Administration Low or No Emission Grant. Portland OR Releases Data on Home Energy Score Program: The first year of Portland OR's Home Energy Score program resulted in 8,700 homes receiving a score on energy performance at time of listing with an average score to-date of 4.5/10 indicating opportunities for energy efficiency improvements. San Antonio Seeks Public Comment on Draft Climate Action and Adaptation Plan: San Antonio released its first Climate Action and Adaptation Plan draft for public comment, which includes equitable pathways for a low-carbon future and resiliency. Texas Public Radio recently interviewed Doug Melnick, San Antonio's Chief Sustainability Officer, about the plan and Nils Moe, USDN's Director, on what other cities are doing to address climate change impacts. Toronto Decreases Overall GHG Emissions by 33% from 1990 Baseline: Toronto's community-wide overall GHG emissions decreased by 33% between the 1990 baseline and 2016 despite population and economic growth, which means they are halfway to their 2030 goal. American Cities Climate Challenge Renewables Accelerator Launches Program and Resources: The Rocky Mountain Institute, World Resources Institute, and USDN launched the American Cities Climate Challenge Renewables Accelerator, a joint effort to provide resources for cities to procure renewable energy to advance their renewable goals. Case Study Report Released on Rethinking Energy Data Access: The Institute for Market Transformation and USDN released a report that synthesizes key recommendations for local governments, utilities, and utility regulators on how to work together in reforming data access to advance local climate goals. Chicago Releases Resiliency Strategy: Chicago, in collaboration with 100 Resilient Cities, released its resilience strategy that provides a framework to strengthen neighborhoods and infrastructure and prepare communities to become more resilient. Edmonton Plans for Climate Resiliency: Edmonton released its climate resilience plan, which includes city- and community-wide strategies to adapt to climate change impacts. 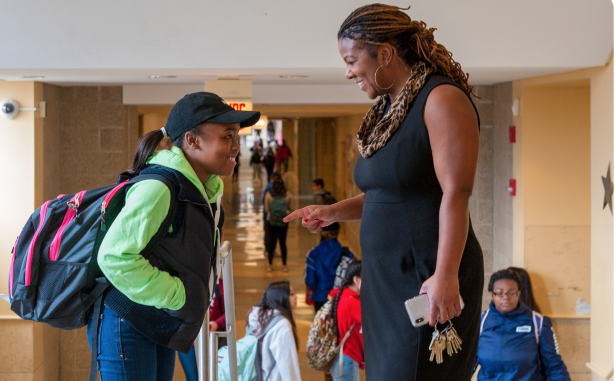 Chicago Establishes Youth Quality of Life Framework: Chicago recently released a framework that includes experiences, services, opportunities, and support for the city's youth that could provide social mobility and allow the city to prioritize programs and investments to support them. Ann Arbor Awards Solar Program Grant to Local Elementary School: Ann Arbor awarded a local elementary school a grant that will fund the implementation of a solar curriculum for students. 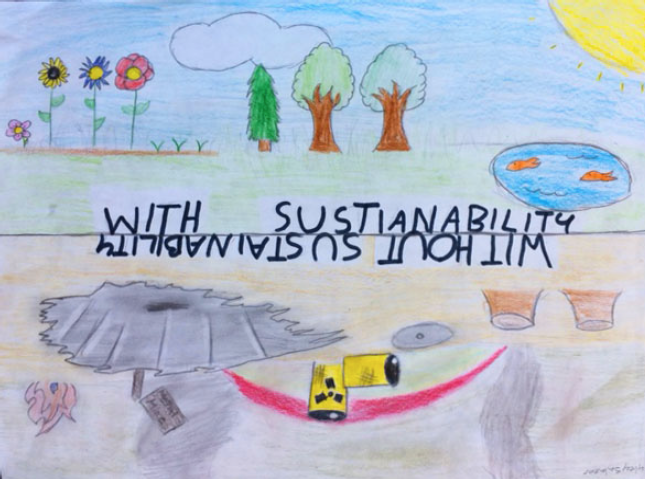 Lakewood Supports Sustainability Plan for Kids: Lakewood, volunteers, and experts worked with students from a local middle school to develop a kid's version of the city's sustainability plan. Tucson Adopts Complete Streets Policy: Tucson will implement a complete streets policy that will provide consistent resources towards the development of a safe, connected, and equitable transportation network for the entire community. Denver Featured in the Solutions Journal: Denver was featured in the 10th Anniversary issue of the Solutions Journal, an academic publication on sustainability success stories.